Thinking About Remodeling in 2013? Well, you aren't alone. 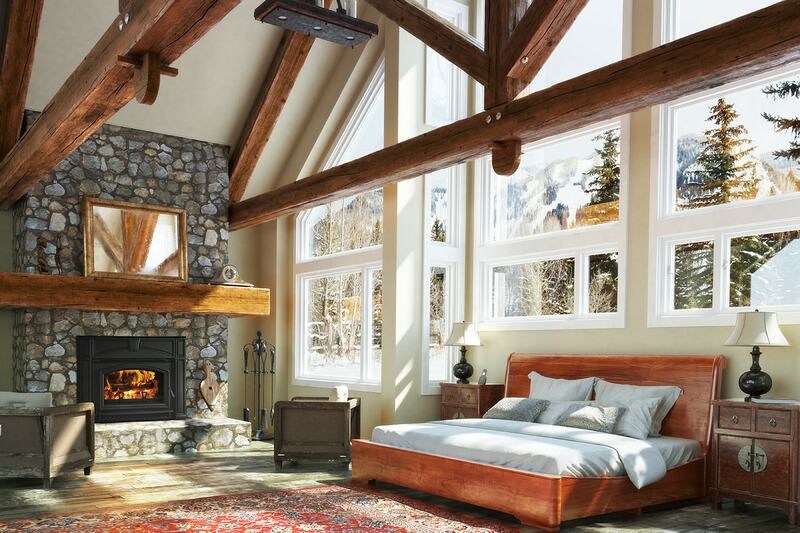 Remodeling is on the mind of many, according to a recent Houzz survey. Houzz, a leading online destination for home remodeling and design, last week released the results of its annual Houzz & Home survey. There were some impressive findings. More than half (53 percent) of the respondents said they believe now is a good time to remodel. A large majority of respondents (75 percent) also think this is a good time to buy a home, aligning with a recent Commerce Dept. report that said single-family home construction is at the highest level in four and a half years. Topping the list of remodel projects are bathrooms and kitchens. Twenty-eight percent of respondents plan to update a bathroom, and 23 percent are planning a kitchen remodel or addition. Naturally, kitchen projects command the lion share of dollars spent. Houzz reports that over the past five years, the average kitchen remodel runs about $28,030, ranging from $54,942 for higher-end kitchens, $22,390 for mid-range kitchens, and $7,133 for lower-budget kitchens. The majority of homeowners surveyed who are planning a remodel in the coming two years will hire a general contractor (58 percent). A third of respondents (36 percent) will hire a kitchen/bath professional, and another third (34 percent) will hire a carpet/flooring pro. Twenty-three percent will hire an architect, and 22 percent an interior designer. The Houzz & Home Survey was sent to registered users of the Houzz website, and more than 100,000 people responded. The 2013 survey is the largest ever conducted of remodeling and decorating activity. View the full report. 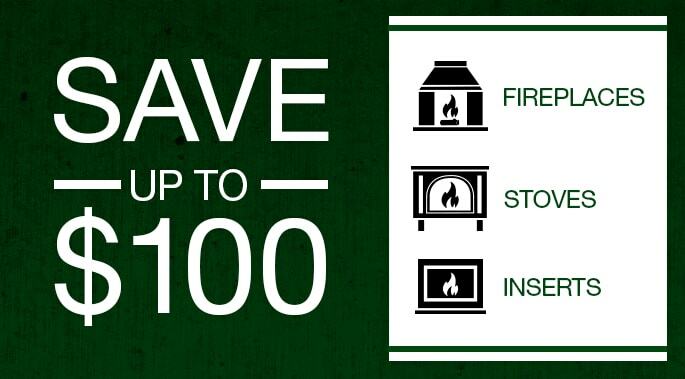 Adding a fireplace or stove as part of a remodel project, or renovating an existing fireplace, will not only add ambiance and warmth to your home, but can be a smart investment. Fireplaces are one of the top three features new homeowners request, according to the National Association of Homebuilders. To help you visualize what’s possible, we’ve included a few “before and after” project photos. 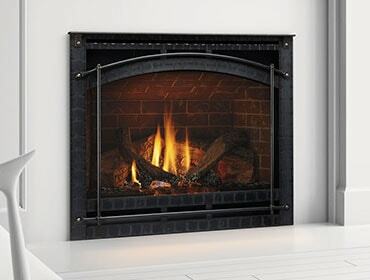 There are many styles of fireplaces and stoves for remodel projects. You can choose from traditional or contemporary design, and from various fuels like gas, wood and pellet. Check out the many options here.